• Subscribe to Socialbrite’s email newsletter to get expert tips in your in-box twice a month. Target audience: Nonprofits, cause organizations, foundations, NGOs, social enterprises, startups, businesses, Web publishers. If you visit the websites of most nonprofits, you will find a critical piece missing in their list: the building strategy. They haven’t the answered WIIFM question. What’s WIIFM, you ask? 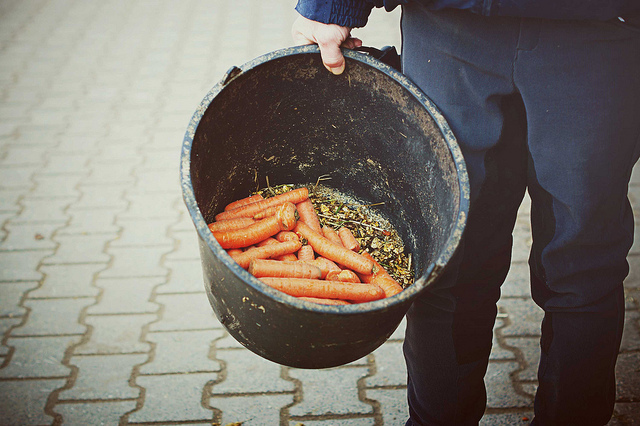 It means “What’s in it for me?” What’s the carrot? And it’s the foundation of any successful marketing strategy. What’s in it for me? ultimately means making joining your email list so valuable that not joining is never an option. You do this by focusing exclusively on what your audience wants. As you can imagine, this is a common question for all new (and potential) dog owners. It also helps the dog shelter build a list of people who might have adoption on their mind. 2This is a perfect way to build an email list and enhance an partner relationship. The Needham Community Farm is enhancing their relationship with a local pizza shop by offering a chance to win a pizza party. 3Research has shown that advocates are more likely than non-advocates to donate to the cause for which they signed a petition. 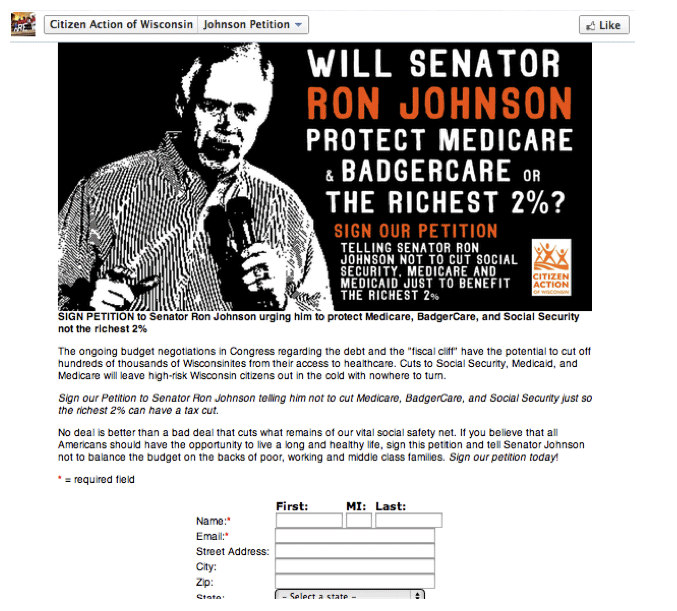 If you’re an advocacy organization – like Citizen Action of Wisconsin – you’re probably already doing this. 4Research has also shown that people who pledge to make a donation will likely will follow through on that promise. 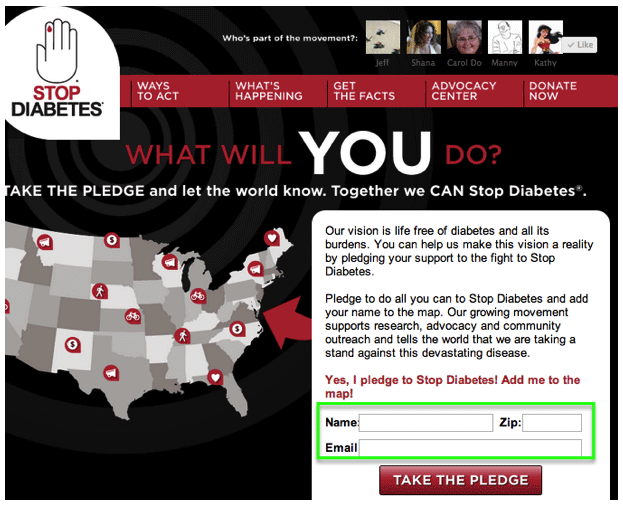 For example, the American Diabetes Association has a micro site around making a pledge to stop diabetes (above). People joining this list are likely to support the organization by volunteering or donating. 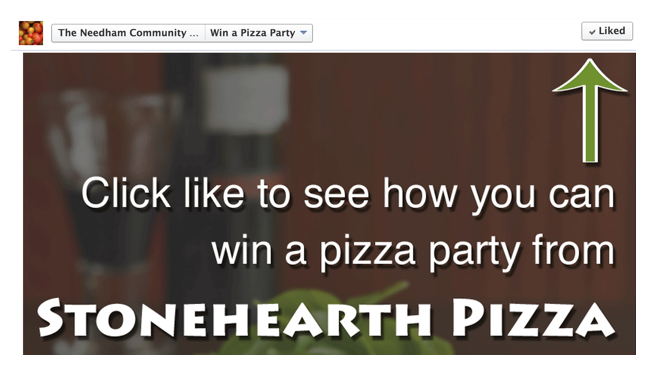 5Photo contests can be a powerful way to build your email list, as long as the incentive is huge. Participants know they probably won’t win, so make the value of joining (what’s in it for me) is really about the chance to win, instead of the actual prize. 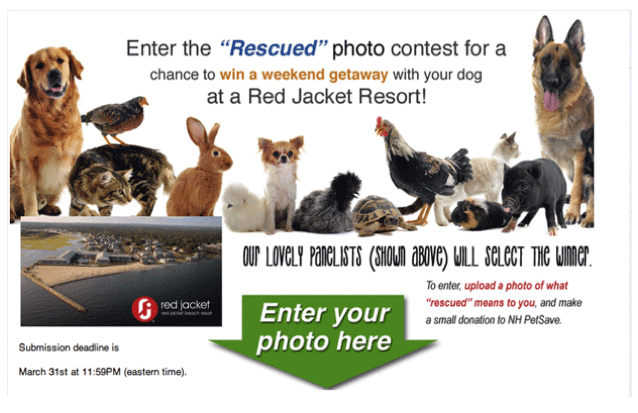 For example, PetSave New Hampshire (above) offered a weekend getaway for the winner and their dog (a huge incentive). 6Action alerts can be a powerful approach to building a list of volunteers, specifically. After all, they’ve opted into taking some kind of action! 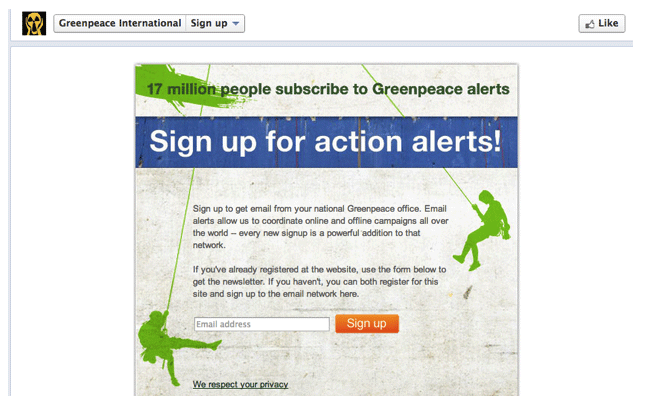 Greenpeace International does an excellent job of this in the example above. What incentives are you offering?